A lot of people transition from one career to another. Few do it with the style and panache of Mandy Dalton. She has thirty years of training and success as a circus professional and clown. 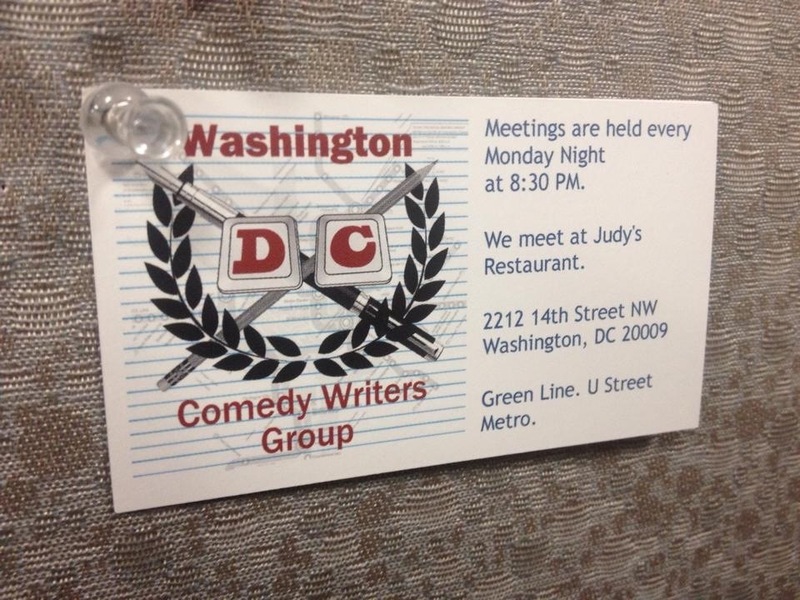 She is the co-founder and Co-Leader of the Washington DC Comedy Writers Group. She also works as a videographer and web professional in the Washington DC region.